GoXtra News: THE BIG QUESTION: Who Is To Blame RiSA/SAMA or Nasty C? THE BIG QUESTION: Who Is To Blame RiSA/SAMA or Nasty C? South Africa’s youngest Hip Hop mega-star Nasty C is now a public “joke”. Now, be mindful and look at the following, writes Mqalo Mqalo. This follows the announcement by RiSA/SAMA on Tuesday evening that Nasty C, real name David Gcobo’s two music videos Good Girls and Don’t Do It were “automatically disqualified”. Before, we follow the likes of DR Malinga and make this a “joke”, let’s look at the following questions, including the rules of the SAMAs. 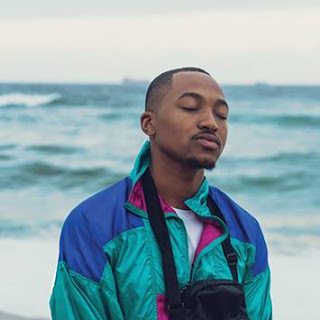 “Entries are submitted by record companies/individual artists, in accordance with the published South African Music Awards Rules,” as per the rules booklet. This is so obvious that anyone submitting looks at the published rules right? So who didn’t look before submitting? Who ignored the screening process talked about below? Why did they ignore it? “Entries received are then screened for compliance with the aforementioned rules and also to ensure that the entries were submitted in the correct category. 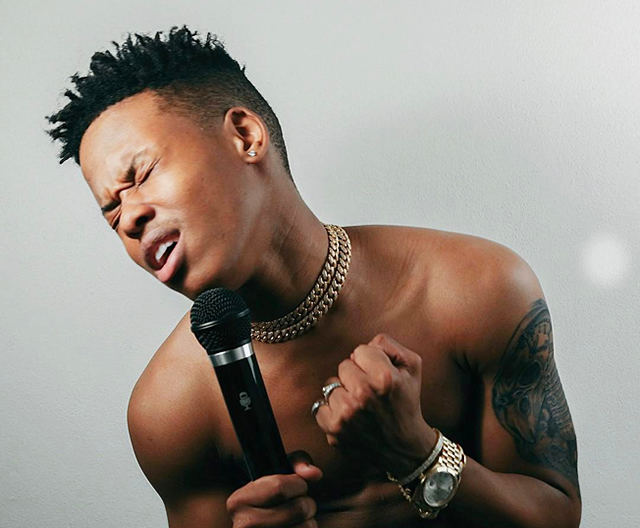 The purpose of this process, known as vetting, is to ensure that each entry is eligible and not at risk of disqualification.” So why was Nasty C allowed to be exposed to a risk of disqualification? “The various genre committees of the SA Music Awards Steering Committee perform this function” – who is responsible here? Where were these committees when Nasty C made the cut of nominations? Who qualified his two music videos and based on what? “No artistic or technical judgments are made about entries at this stage.” We get this because judges receive CD etc. after the above process! Why was he announced as a nominee from the first place? “Entries that do not comply with the rules are disqualified.” – Why was Nasty C not disqualified when it was “supposed” to be picked up that he did not comply with the rules? “All music videos submitted for the 23rd Annual SA Music Awards in the category "Best Music Video of the Year" must have been flighted by a television broadcaster in South Africa during the period 1 st December 2015 to 31st January 2017,” reads the SAMAs eligibility of entrants. “The RiSA/SAMA office confirmed that it received a number of enquiries about the qualification of Nasty C’s music videos i.e. Good Girls and Don’t Do It in the category Best Music Video as announced at the SAMA 23 Nominees event on 20 April 2017,” reads the statement. Let’s imagine if they did not “receive a number of enquiries” – were they going to disqualify his music videos? Was the public ever going to find out if those nominations were allegedly bought or not? As once accused, Mabala Noise bought some Metro FM Awards. RiSA's investigations have revealed that the videos were submitted for entry on 24 January 2017. The above statement by RiSA/SAMA is a very bold one for me because it clearly indicates that someone indeed ignored the requirements by the SAMA rules! Everyone involved in this Nasty C music video drama must actually answer! If you knew your rules were broken why wait for public outcry? I'm penning this as an individual, not associated with the awards nor Mabala Noise or Nasty C - even Dr Malinga for that matter. Let’s not be part of a team that plays Dumber and Dumber, let’s look at the real issues. The views expressed above are not that of GoXtra News but that of the concerned writer Mqalo Mqalo. As such GoXtra News takes no responsibility of writer's opinions.